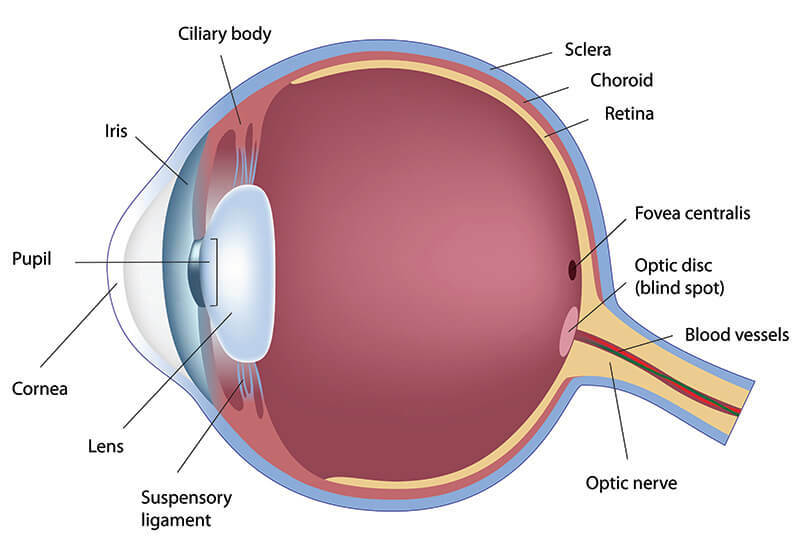 The Retinal & Macular Disease Service at the New England Eye Center is dedicated to excellence in the diagnosis and treatment of medical and surgical diseases of the posterior segment of the eye. Our doctors work collaboratively with other New England Eye Center specialists to achieve the best outcome for patients with complicated conditions. Our retina specialists have completed specialty fellowships in either Vitreoretinal Diseases and Surgery or Medical Retina, and are experts in their field. They are knowledgeable about the latest advances in treatment. Most of our physicians are involved with research and may be able to offer cutting-edge treatments that are available on clinical research trials. Many patients visiting our Center have already been told that they have a retinal disorder, or have a high likelihood of developing it. We ask that all patients bring copies of recent visit notes, test results and imaging from their eye care professional. Appointments for the downtown Boston office can be made by calling 617-636-4600. Our downtown New England Eye Center office is an ambulatory department at Tufts Medical Center. A member of the New England Eye Center staff will assist with the registration process and schedule an appointment. Appointments with a retina specialist are offered at all of our community practice locations. Some patients may need to come to our Boston office for advanced care or surgery. More information on community practice locations is available on the Community Office Locations section of the homepage, or within the individual physician profiles in the Physician Directory. We accept most major forms of insurance. However, we suggest that patients confirm that their visit will be covered by their particular insurance product prior to coming to their appointment. Most managed care and commercial insurances require that a patient pay a co-payment, which will be collected at the time of the appointment. We accept cash, credit card, or checks. Referrals (or approvals) from primary care physicians are required by most managed care insurance plans. Patients must obtain these authorizations even if another ophthalmologist has referred them for care. Additional prior authorizations from the insurance company may be required for laser or surgical procedures. Some patients have vision care insurance in addition to their regular health insurance. In general, vision insurance covers routine eye examinations and part of the cost for glasses or contact lenses. It does not cover the cost of care for eye diseases such as macular degeneration. Most retina consultations take several hours. For patient convenience, we try to accomplish as much as possible in one visit. New England Eye Center at Tufts is an academic medical center, and patients can expect to be seen by an ophthalmology resident or fellow in addition to the attending physician. An ophthalmic technician will obtain some basic information and perform some diagnostic testing before you see the doctor. The doctor will probably order more extensive testing after examining you, such as an OCT (ocular coherence tomography), or a fundus photograph. These are non-invasive imaging tests that allow your doctor to see what is happening with the retina. Sometimes a staff member will administer drops to dilate your eyes. This can affect your vision for reading, driving, etc. for several hours. We recommend that you bring someone to your appointment that can drive you home. It may be helpful to bring sunglasses, as your eyes will likely be sensitive to light for a few hours after the drops are given.